Week 19 in Preps Utah player of the week voting turned into a landslide after remaining close early on, as Brighton High swimming champion Brock Harries pulled away to win the award for the week of Feb. 23, 2015. 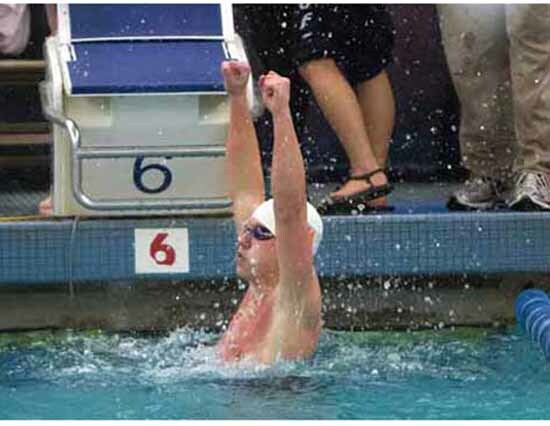 With more than 750 total votes cast at PrepsUtah.com, 60 percent of them went to Harries as he claimed victory over four other state swimming champions. Park City’s Jinwon Bailar finished second, capturing 25 percent of the vote, as Steven Okelberry of American Fork, Cottonwood’s Jonah Simon and Mitchel Hawley from Woods Cross split the remaining 15 percent of the tally. Harries was the Class 5A state swimming individual champion in both the 50- and 100-yard freestyle. 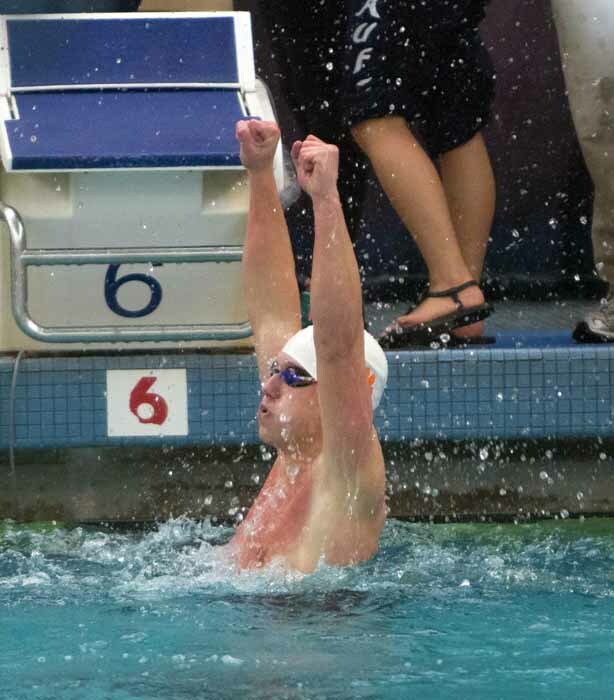 The junior was also part of Brighton’s state title-winning 200 medley relay. Five of the state’s top girls’ basketball players are up for consideration this week, seeking readers’ votes as the Preps Utah player of the week. The candidates are Lindsey Johnson of Brighton, Lindsey Jensen of Sky View, Skyline’s Olivia Elliss, Harley Hansen from Fremont and Panguitch’s Darri Frandsen.